Jim McGuinness and his team can take a huge step in their masterplan for All Ireland glory today. And a sell-out crowd of close to 36,000 fans are expected at Fr Tierney Park in Clones to see that challenge. 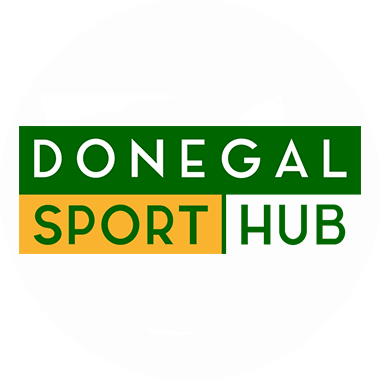 Donegal may be favourites for today’s Ulster Final but a determined Down side have plans to spoil the day for McGuinness and co.
With an early throw-in time of 2pm, fans are expected to be on the road early to avoid traffic chaos going into the Co Monaghan town. The Glenties man has already named his team with Leo McLoone the only change from the semi-final coming in for the injured Glenswilly man Neil Gallagher. Donegal are being named y almost every pundit as being easy winners when the final whistle blows just before 3.30pm. But with players such as Benny Coulter in their side, Donegal will underestimate Down at their peril. But equally Donegal can look to players such as Michael Murphy, Ryan Bradley and Karl Lacey to lead the way. We have the team and we can deliver. Now all we have to do is “believe” the Anglo Celt is staying in Donegal.